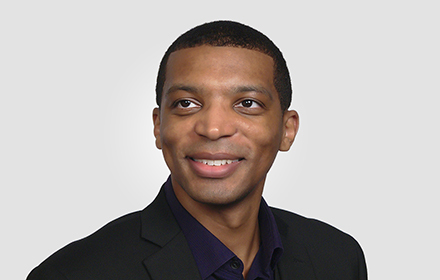 Gabriel M. Fletcher is an Associate in the Cincinnati, Ohio, office of Jackson Lewis P.C. His practice focuses on representing employers in labor and employment litigation matters. While attending law school, Mr. Fletcher served as Blog Editor for the University of Cincinnati Law Review and was elected by his peers to serve as a member of the Student Legal Education Committee, which worked to facilitate the exchange of information between students, faculty, and administration. Prior to joining Jackson Lewis, Mr. Fletcher worked as a law clerk for a Fortune 500 company.